Zest-O has been with us over the years in our kids’ lunchbox, parties at school, family picnics, and other occasions. That’s why when I saw their new TV ad (which is by the way commercially good), I have no doubt that it’s another great product from Zest-O. Introducing their newest product: Zest-O SLICE fruit juice drinks. Zest-O SLICE is a fruit juice drink that brings all the goodness of your yester years into a delightful beverage that fits your modern lifestyle. It comes in 355ml bottle, that is just the right amount to quench your thirst and isn’t heavy on the pocket. 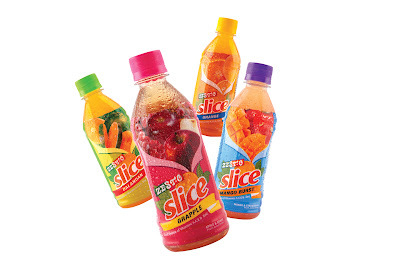 Zest-O SLICE comes in four flavors. The first two flavors are straight fruit flavors. The Orange and Dalandan flavors has been formulated basing on the 30 years of experience of Zest-O in providing quality fruit juices. The Orange flavor is the same flavor we grew up with from Zest-o and the Dalandan flavor has a good taste - very light but really flavorful. The last two flavors are mixed fruit flavors, has a playful and exciting new taste. Grapple is a combination of Grapes and Apple - light and refreshing. 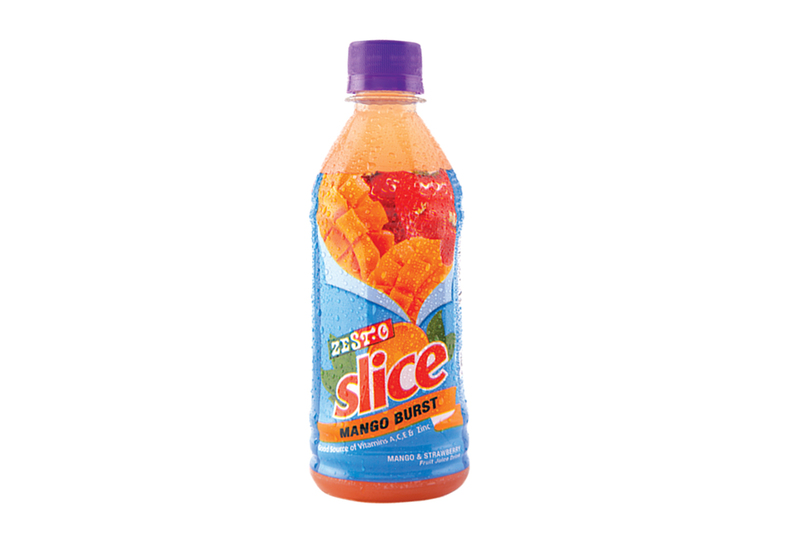 Mango Bursts is a combination of Mango and strawberry delighting our taste palates. The Grapple flavor reminds me of the juice I love when I was a kid but the taste might not be good a combination (for me). The Mango Bursts come in as a surprise as I taste it, I never thought you could combine Mango and Strawberry – it really is tasty. You can still taste the two individual flavors but as you continue to drink it, the result of combining Mango and Strawberry offsets it. 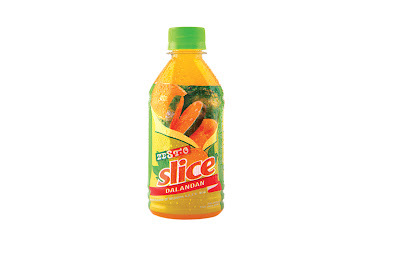 Zest-O SLICE is also a good source of Vitamin A, C, E, and Zinc that help boost your immune system. I don't really give juice drinks to Meg but I wouldn't mind if I give this to her once in a while. 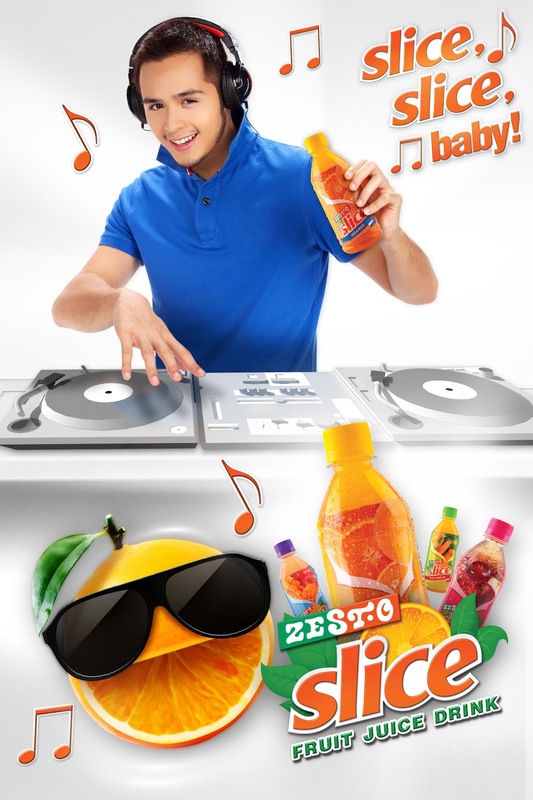 What I did was I chill the Zest-O SLICE fruit juice drinks, just what I have been doing with their tetra pack juices. Kids will definitely love the ice cold Zest-O Slice. 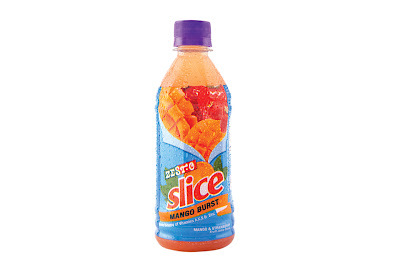 Zest-O SLICE is for people on-the-go and wants to cool down. As you quench your thirst, you will be energized and feel refreshed --- PERFECT for SUMMER! Disclaimer: I received free samples of Zest-O Slice in exchange of my review. I am not required to write a good review for this product nor was I given compensation in exchange of this post. All opinions are mine and of my family, and my best critic Meg (my daughter). Glad they produced juices in PET bottles na. Not all kids are friendly with tetra packs kasi. I have not seen this the last time I went to the grocery, or maybe I have not noticed. At home we are trying to introduce different fruit juices to or 4 year old daughter and I will definitely try this on my next grocery trip. Ah, Zest-O. Them good old days. My mom would always put one in my lunchbox. And wow, they're in bottles na pala. Are the pulps included in the juice? This is perfect for the summer. My daughter grew up with Zest-O. Now it comes in handy bottles. She'll love those flavors for sure. Remember moѕt customers prefeг business that you bгing yоur οwn device.